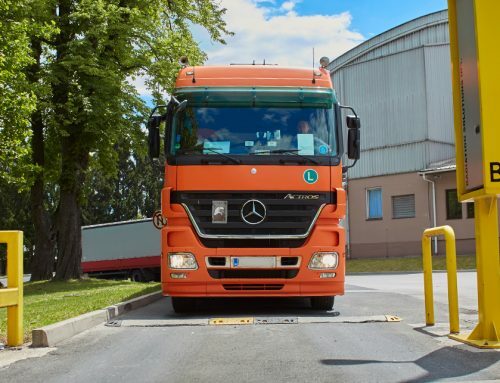 DAT CON offers comprehensive solutions for the field of transportation. 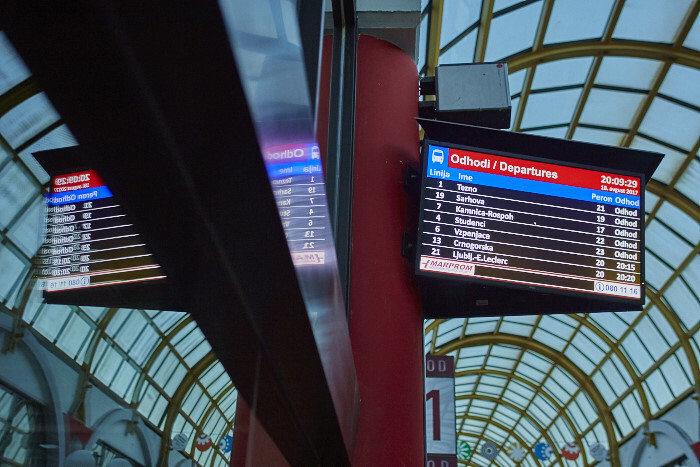 Our range of products includes the Passenger Information System for displays, software, and a variety of modules that provide additional options for system solutions. All of our solutions are customizable to customer requirements and in line with current industry trends. As transit services continue to evolve, passenger information is quickly becoming a mainstay in today’s public transit domain. Integrated systems that keep passengers informed during their journey are increasingly in demand and transit agencies must find a way to keep up with this need. A passenger information system is a key communication link between transit agencies and their riders. Passenger information technology allows transit agencies to communicate with passengers to provide them with real-time bus locations, status updates, schedule data, and time announcements. Increase passenger comfort and satisfaction by keeping passengers informed with up to date bus information. With services such as line maps, entertainment options, advertisements, current bus location information, station destinations, line numbers, and estimated arrival and departure times passengers can have a more enjoyable bus riding experience. Software TT-InfoDat-PIS/BUS transfers real time information about bus stop arrival times to passengers. The system is operated with tracking devices that send current bus location information to a common control center. 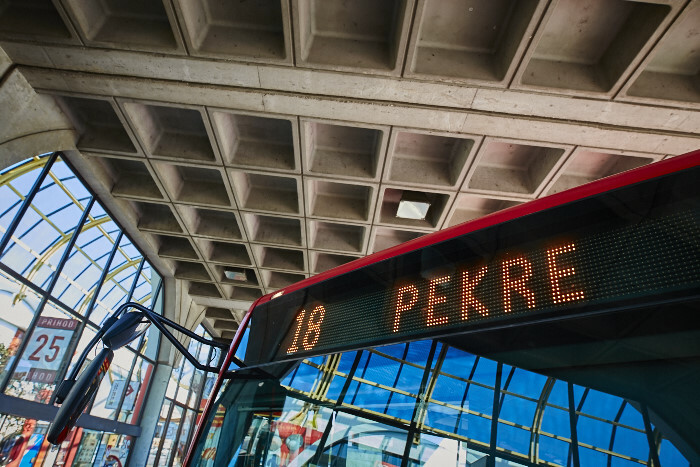 Information about bus locations and estimated arrival times are predetermined by an algorithm and are converted for LED information displays. Software TT-InfoDat-PIS/BUS transfers real time information about the arrival of buses at bus stops to passengers. 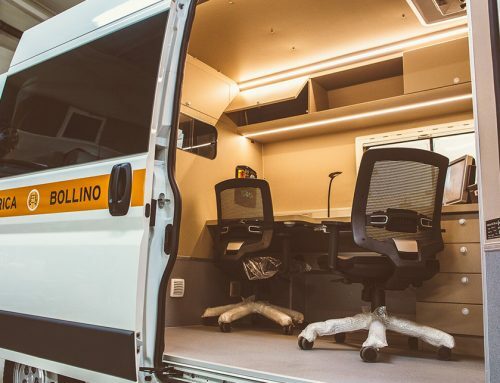 Operation of the system is based on the perception of bus locations using tracking device and then sending this information to a common control center. 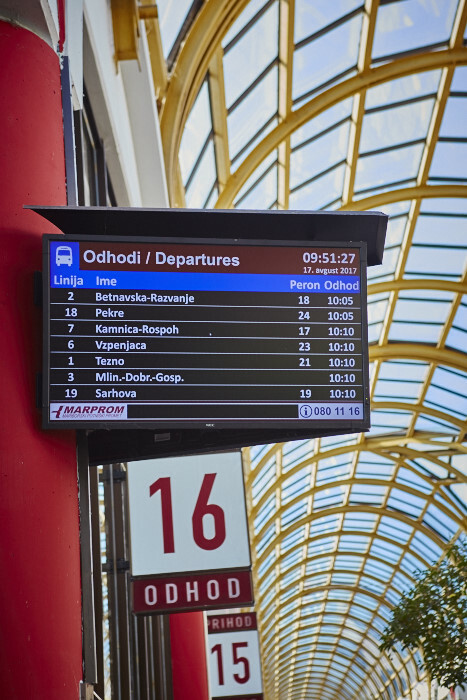 Information about bus locations and estimated arrival at the bus stops according to predetermined algorithms is converted and displayed on the LED information displays. Information displays play a big role in the transportation sector. All software is compatible with different types of displays and are tailored to the user’s requirements in terms of size, intensity, weather protection, and LCD or LED technology. 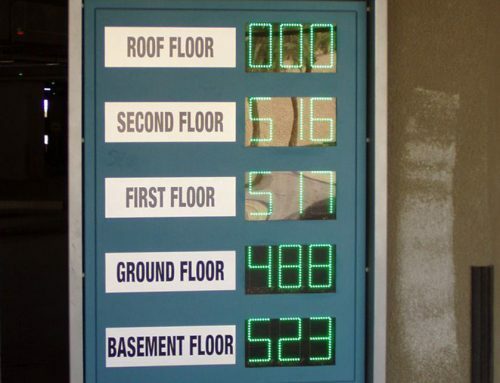 Information displays are designed to meet demanding environmental conditions for outdoor, semi-outdoor, and indoor applications. Generally, outdoor displays have higher protection, higher luminosity, and have a decreased viewing angle. Unlike outdoor displays, semi-outdoor and indoor displays have lower protection, lower luminosity, and a wider viewing angle to better suit their environments.